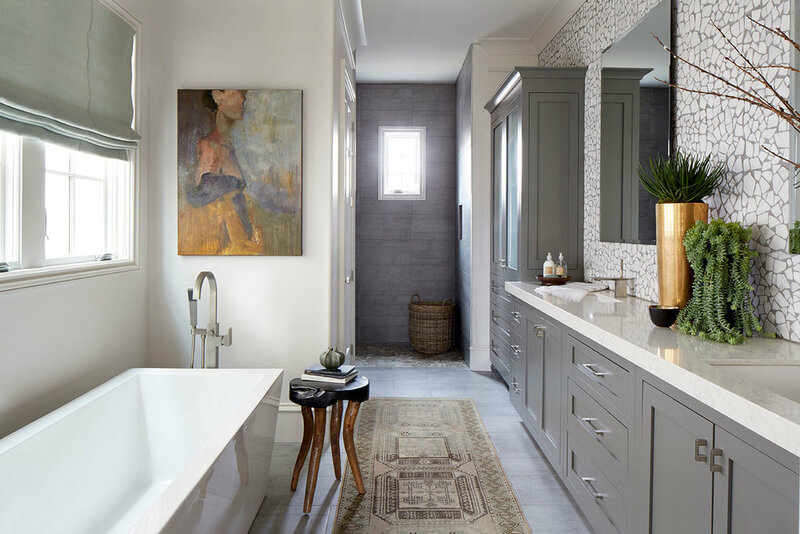 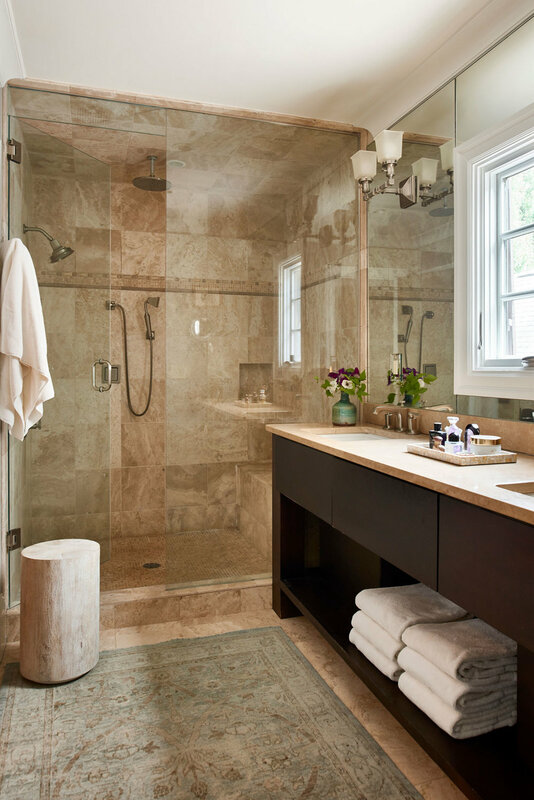 For some, the ideal bathroom environment is spa-like. 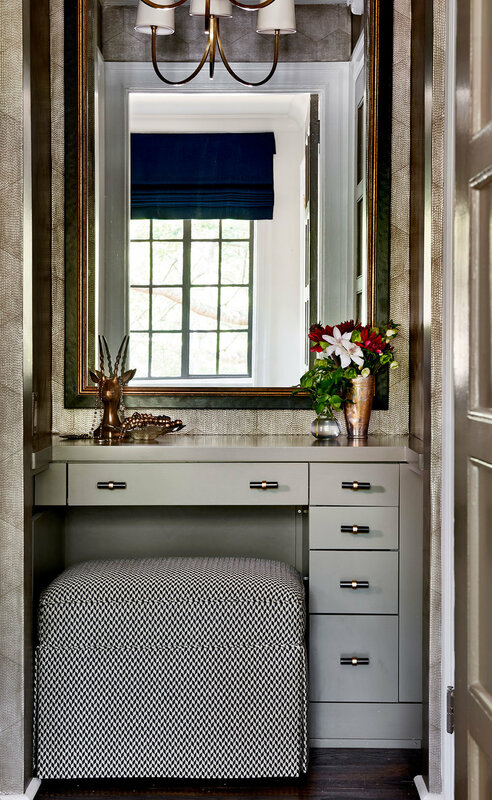 For others, it’s a place to make a dramatic design statement. 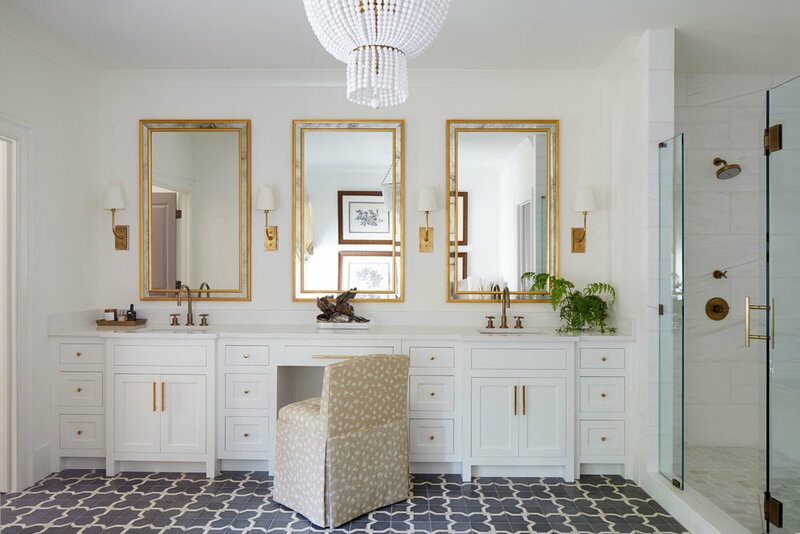 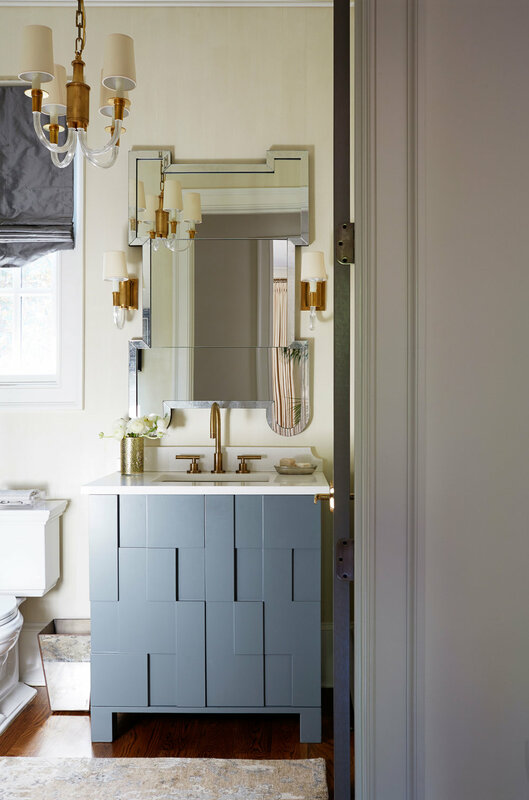 With so many choices today in tilework, fixtures, and finishes, the possibilities truly are are endless.